The Family Way feature-length screenplay was written by Shiva Rodriguez and D. Duckie Rodriguez, who are is currently seeking financing. For more information on this production, please contact us at RogueChimeraFilms@gmail.com. 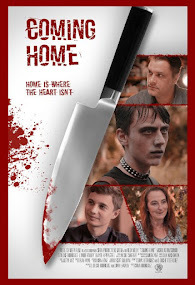 Several members of the cast and crew worked together on the award-winning short film "The Family Way: Coming Home" including cinematographer Scott Sullivan, Director Shiva Rodriguez, and actors Lowrie Fawley, Nick Trivisonno, and D. Duckie Rodriguez. Other cast and crew members have been signed on with non-binding agreements, including Catherine Corcoran (Terrifier, Return to Return to Nuke 'Em High) and Mel Heflin (It Kills, Bottom Creek). 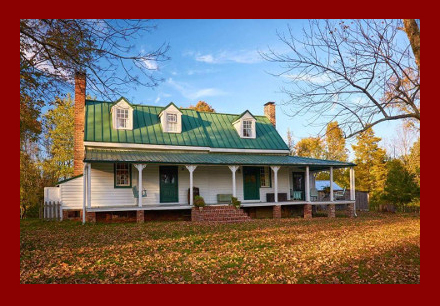 The Family Way is set to be shot on location at Fuqua Farm in Virginia. This beautiful historical property has appeared in numerous films and television series.